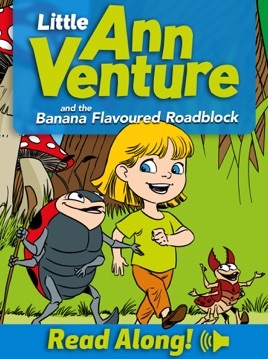 Little Ann Venture is a series of stories about a young adventurous girl named Ann Venture and her best friend Luna, a tiny mischievous tick. 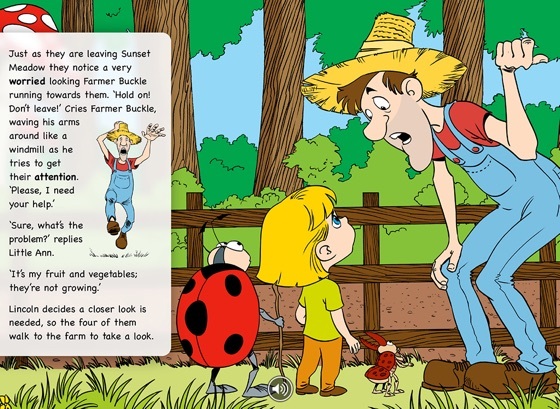 Between them and under the guidance of Lincoln, a wise old ladybird, they brave an unlimited amount of new adventures, discovering new insect friend and foes on the way. 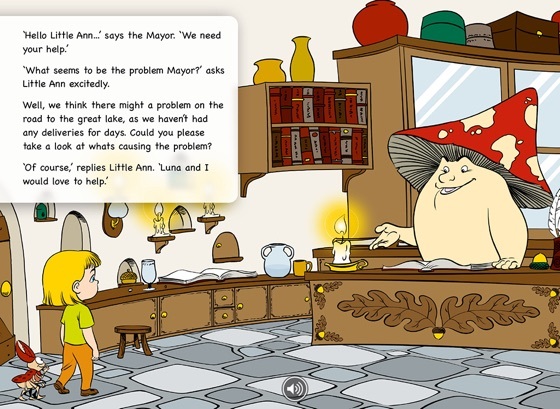 Little Ann’s and Luna have now got an awesome website. 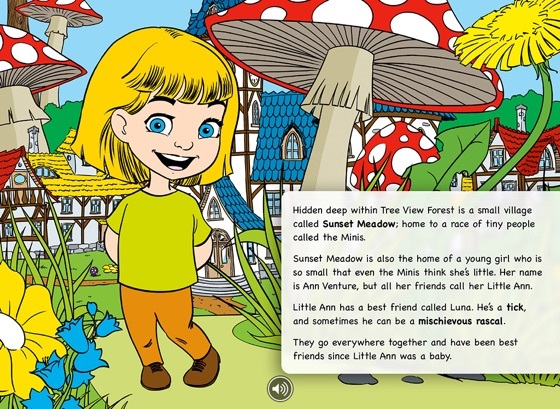 Check out the free downloads including the Little Ann Venture activities pack. 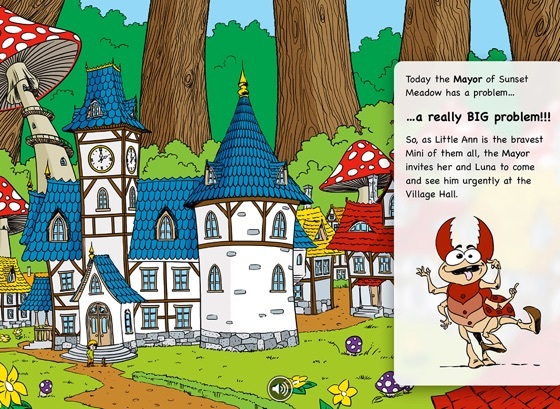 The pack includes colouring in sheets, desktop pictures for your tablet and computers and other fun games to enjoy. Also, Little Ann and Luna have a great range of merchandise to buy and collect.